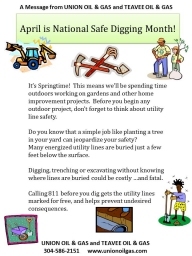 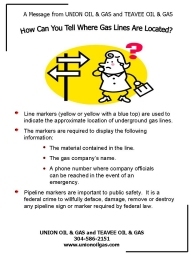 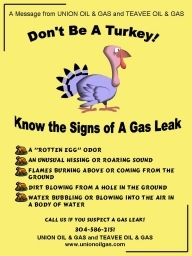 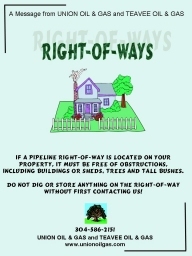 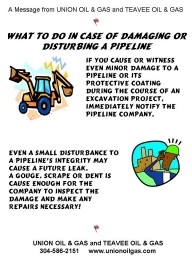 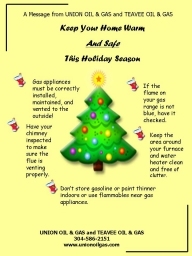 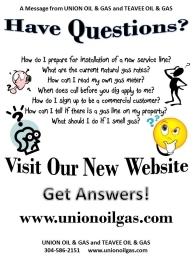 At Union Oil & Gas, we work to educate and inform our customer often regarding natural gas safety. 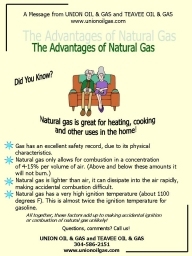 Periodically we publish information in the local newspaper that highlights the use of natural gas as a safe and economical resource. 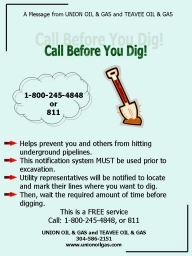 Feel free to share these materials as needed, so long as the entire document remains intact. 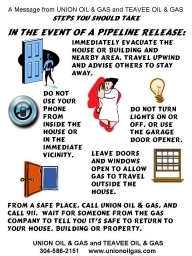 Click on any of these images to view or print the full sized PDF document.